A candidate for the most famous of all quotes on the game is ‘Chess is a sea in which a gnat may drink and an elephant may bathe’, but is it authentic? This ‘Indian proverb’ may have an ancient ring to it, but we have found no appearance in chess literature until Norman Knight gave it on page 145 of his anthology Chess Pieces (London, 1949). It was then picked up by other writers (e.g. by Irving Chernev, on the inside front cover of Chess Review, September 1950 as the ‘thought for the month’). ‘One gets to know people well when playing at chess and on journeys (Russian Proverb)’. No additional information was provided by Knight about the origins of any of the above, and we find his entire chapter profoundly unconvincing. All 14 alleged proverbs were served up again on pages 226-229 of King, Queen and Knight by N. Knight and W. Guy (London, 1975). 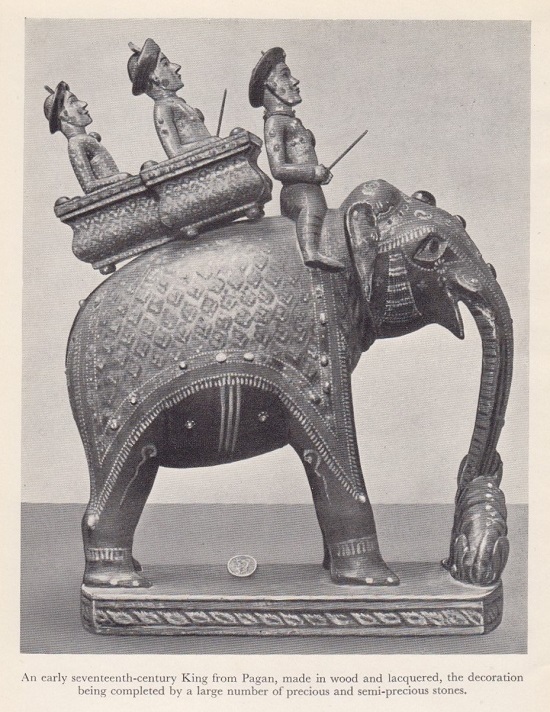 Page 220 of The Chess Scene by D. Levy and S. Reuben (London, 1974) had a chapter headed ‘Chess is a sea in which a gnat may drink and an elephant may bathe’, which was labelled ‘Russian Proverb’. Variations on this advice were discussed in C.N.s 5827, 5865, 6021, 6669 and 8289. Regarding comparisons between chess and life see, for instance, the chapter entitled ‘The Moralities’ in A History of Chess by H.J.R. Murray (Oxford, 1913) and ‘The Morals of Chess’ by Benjamin Franklin. ‘Life is like a game of chess, changing with each move’ is often described as a ‘Chinese proverb’, but on what basis? See too page 198 of the 1868 Chess World. As previously noted, the entire field of chess proverbs is murky. A brief second-hand chapter on proverbs was included on pages 121-122 of Caissa’s Web by Graeme Harwood (London, 1975). Latest update: 4 July 2015.